Throughout the UK, nearly 10% of all children are experiencing or have experienced neglect. Living through this type of treatment can affect a person in childhood, as well as all the way through to adulthood. Unfortunately, neglect is one of the hardest forms of child abuse to recognise, as it can appear subtly. In addition, many children who are neglected hide it as best they can, especially as they get older, and conditions worsen. Being able to identify the risk factors, signs and symptoms of child neglect can help you keep the children in your life safe. This course goes into detail about child neglect. We begin by talking about the basic forms of neglect, including physical, emotional and educational, and how they manifest. Next, we review the factors that may mean that a child is at a higher risk of being neglected than their peers. A discussion of the warning signs of neglect, including the emotional and behavioural changes that a neglected child may exhibit, follows. Finally, we review the best practices to keep in mind when responding to disclosures, as well as how you can report your concerns to the authorities. 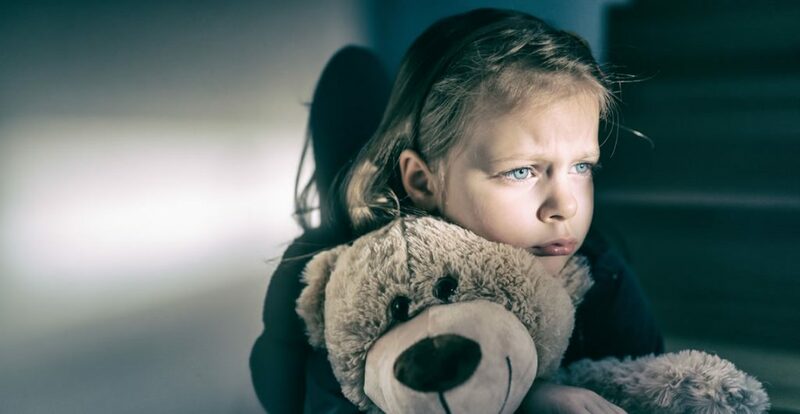 Module 01: What is Child Neglect? Who can take the Child Neglect Awareness Certification course? How long does it take to complete the Child Neglect Awareness Certification course?